It feels like a Six Million Dollar Man movie starring Mark Wahlberg has been in the works for six million years. In that time directors have come and gone, as have producers and release dates, but now a new director is on board who could get the film back on track. That director is Travis Knight, who is coming off the critically acclaimed but financially disappointing Bumblebee. Variety reports he’s boarded the big-screen adaptation of the TV show about a secret agent who gains superhuman abilities when he’s upgraded with bionic parts. 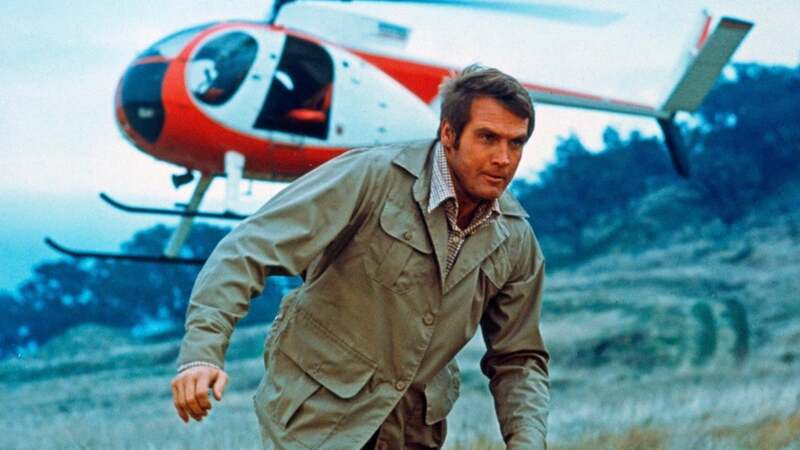 And though the character, originally played by Lee Majors, was worth $8 million in the 1970s, inflation has upped that number by 1,000 per cent. Wahlberg will be The Six Billion Dollar Man. 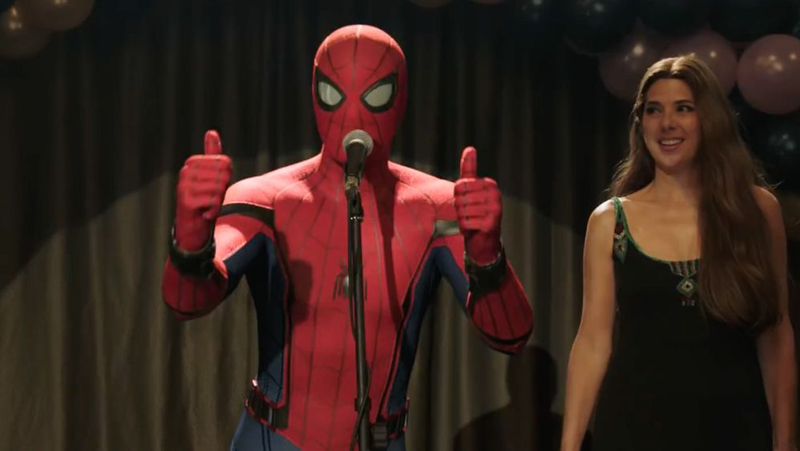 As recently as last year, the film had a summer 2020 release date, but that was quietly taken off the table at some point. “It’s a matter of finding the right director,” Wahlberg told Screenrant in November.